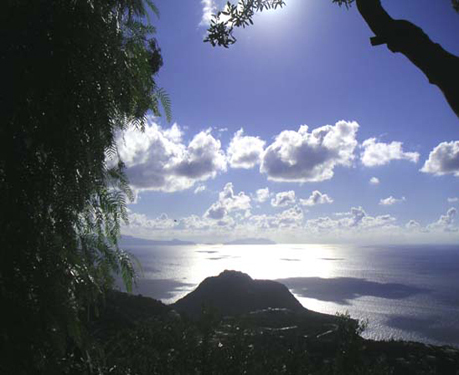 The adventure of a vacation on a remote island and UNESCO's «World Heritage» – A cradle of western civilisation with 4000 years of history. 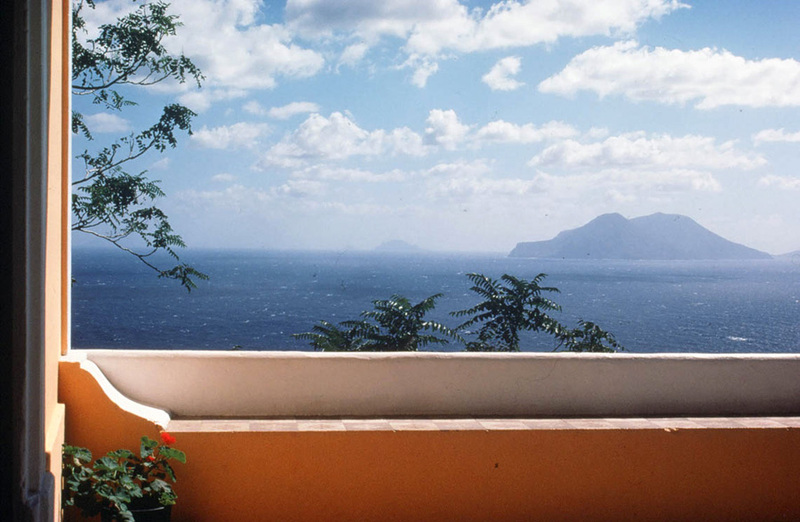 We would like to make available our ecological Aeolian house with its subtropical garden to lovers of the volcanic Lipari Islands. 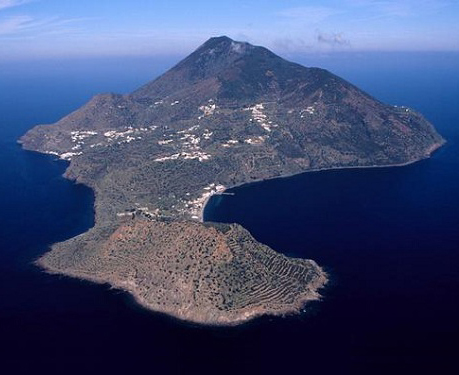 Filicudi is undoubtedly among of the most powerful places in the Mediterranean Sea. 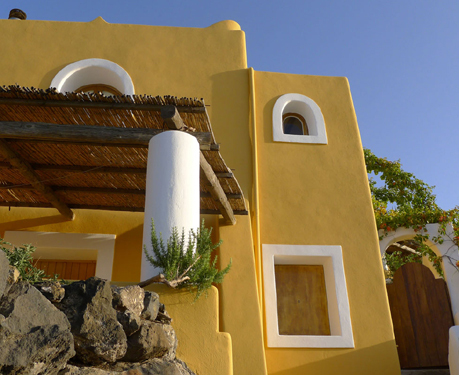 On these pages you will learn more about our house, about walks or wellness on the magic island of Filicudi. You may discover the secret of true luxury: fresh air, deep silence; no WLAN, no cars. Do you like 250 sunny days a year? Hot days in summer – strong winds in fall? Do you like to swim in crystal clear bays? To sit in a fantastic panorama with the volcano Etna on the horizon? Do you want to get in touch with a magical place for at least 10 days? Get in touch with nature on ancient mule trails. Take a deep breath in your hammock between the starry sky and the deep blue sea. 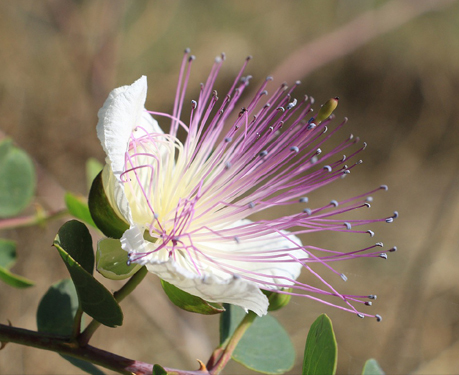 A subtropical garden touching the Natural Reserve is waiting for you.